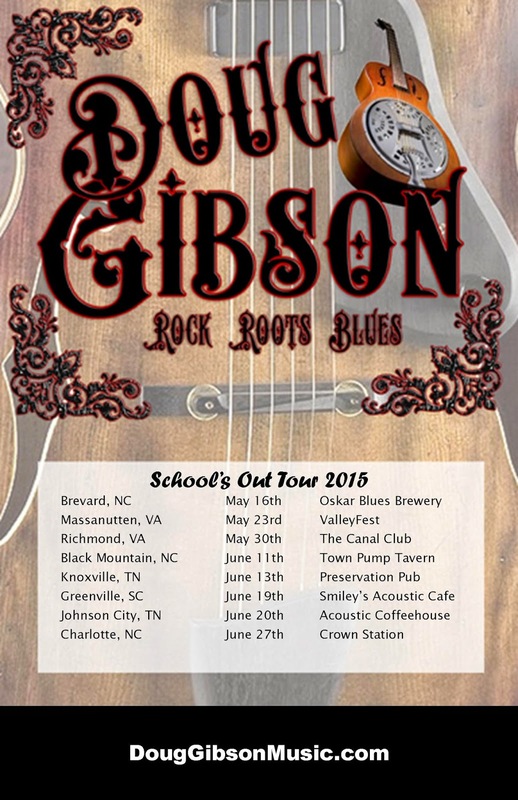 Friends, as this school year winds down I'll be hitting the road a bit. Spread the word and come hang! Alicia will be with me for most of these shows, and some other friends will be playing at several dates as well. Keep an eye out for the (very similar) Trail of the Lonesome tour poster coming soon.